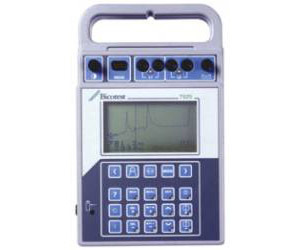 The T625 is the most advanced TDR cable tester from Bicotest. With a range of 0 to 20 kilometres - it out-performs any other TDR. n Suitable for any type of metallic cable, including AC live in conjunction with a T600 AC blocking filter n Superb long distance and short range faultfinding capability is achieved with a 20 V output signal, with pulse width automatically adjusted to suit the selected range.